The entire team is on hand to ensure you have an enjoyable stay. Take advantage of our ideal location to visit Beaune and its famous Hospices, wine cellars and vineyards. 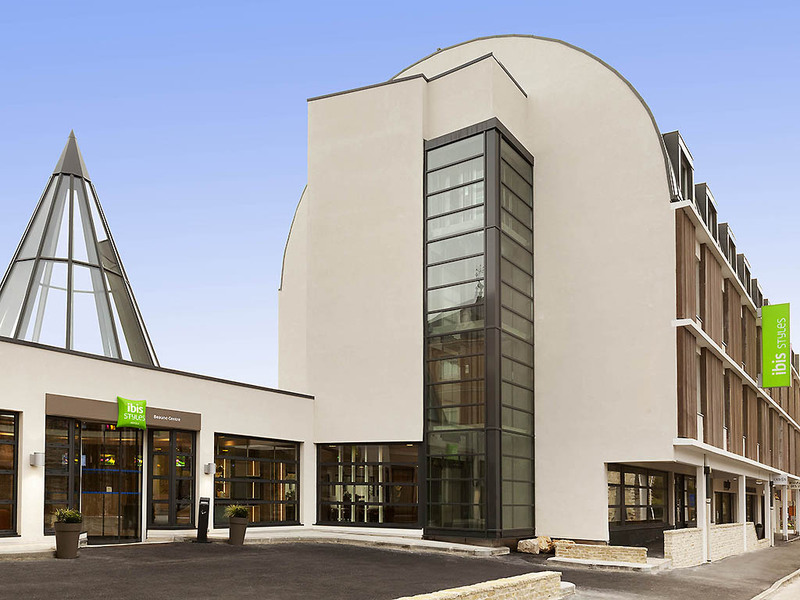 Breakfast and unlimited WIFI are included in all rates at the Hotel ibis Styles Beaune Centre. The hotel is situated in the heart of Beaune's old town, near to the Hôtel Dieu. The hotel is open 24/7 and has 69 air-conditioned rooms, a swimming pool and whirlpool bath. Use of these facilities in also included in all rates. A private, underground paying car park (not reservable) is available at the hotel. Discover Beaune, located mid-way between Dijon and Chalon sur Saône in the heart of the Burgundy wine region, and its historic, architectural, cultural and gastronomic heritage.